SOLD FIRM.....Investor Alert! 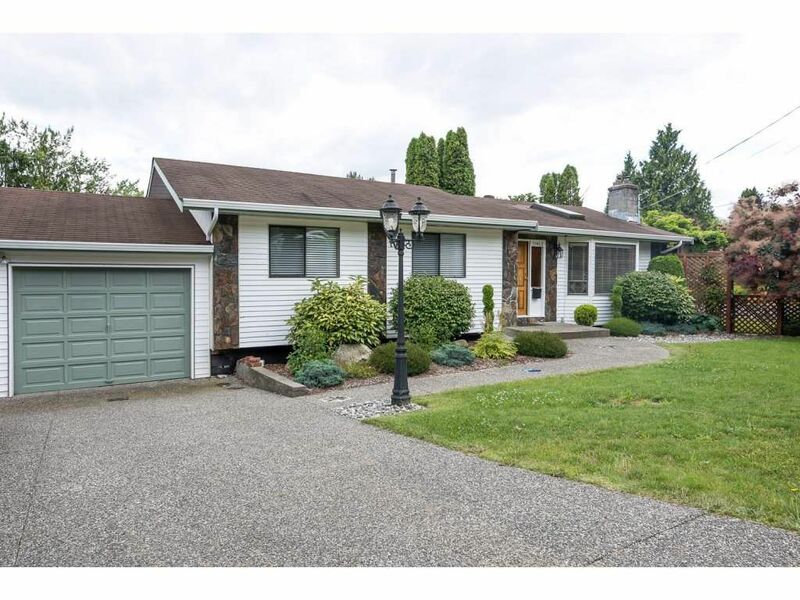 This 4 bedroom rancher w/ walkout basement is located on the corner of a nice quiet cul-de-sac. A beautifully landscaped yard to enjoy the privacy of outdoor living at home. The basement features a one bedroom and den LEGAL SUITE complete with separate laundry. The main level boasts vaulted ceilings and newer flooring. Great tenants, both up and down, would really love to stay!!! Don't miss out on this opportunity!!! Open house on Saturday and Sunday July 16th & 17th from 2-4pm. Offers, if any, presented on Monday July 18th at 7pm.